“Hi-fi” 1×12. Light, full-range. A perfect partner for the Doubler II. To improve upon the groundbreaking Wizzy-112 and the Wizzy MLine-112 cabinets, we envisioned a lighter, louder cabinet with improved tonal range and wide dispersion to fill a stage with the pure sound of your bass. The brand-new NL-112 utilizes a custom, lightweight neodymium driver. To improve upon the Wizzy design, we paired a larger (3-inch) voice coil with an array of sweet-sounding 1” Ferrofluid-cooled silk dome tweeters – the kind typically found in audiophile quality stereo cabinets. 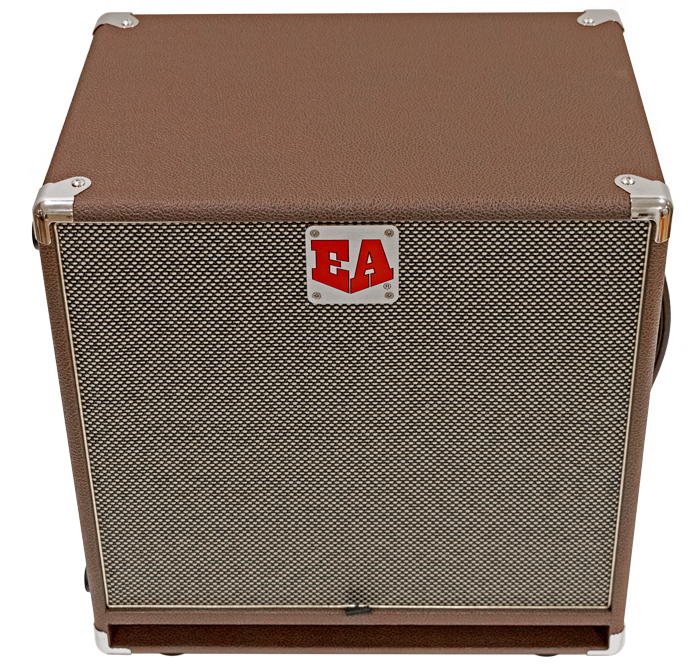 By removing the recessed handles we increased the cabinet’s internal volume and gave the transmission line more room to breathe, extending the bass response to 43Hz. To balance the improved bass response and sweet top end from the dome tweeters, we reworked our crossover to provide an even response all the way through the 43Hz to 18kHz range. 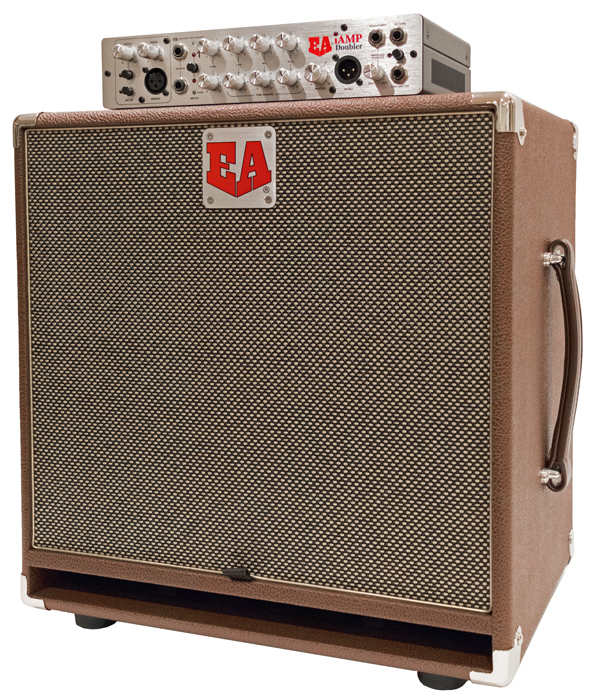 This is a return to EA’s Hi-Fi roots and our original idea to make lightweight, small cabinets with a wide sound field that sounds like your upright or electric bass but louder.